When you are looking to engage an engineering partner, you need a firm that can reliably deliver upon your business objectives. Dennis Group has developed a solid reputation over the past three decades as the premier firm for food and beverage companies. Our company has grown and prospered thanks to an unwavering focus on delivering exceptional value for our clients, which has resulted in an 80%+ repeat rate. Below are a few reasons we are uniquely positioned to partner with you on your next project. Our sole focus on food and beverage translates into a breadth and depth of experience in the industry that you will not find elsewhere among other design-build firms, general contractors or EPC companies. Over three decades, we’ve performed thousands of food projects that range from project definition studies to full design-build greenfields. There is not a single unit operation we have not handled in food manufacturing, and we’ve helped commercialize many first-of-a-kind processes. 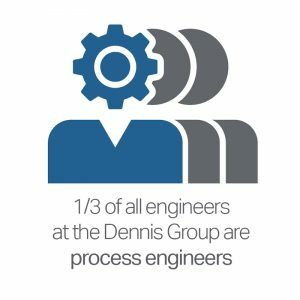 Dennis Group at its core is a process design engineering firm. Process engineers comprise one third of our total engineering staff. As such, we always approach a project from the inside-out, considering the core mission of your facility – to produce safe, quality food. All disciplines in our company – from architectural and mechanical to electrical and environmental to controls and packaging – consider how best to support the production area when designing and executing a project. With all necessary disciplines in-house to execute a project from planning through start-up, we are able to execute fast-track projects more efficiently than other firms who have a feed-back loop between third parties. Additionally, our structure is flat and project-oriented, with staff following their work into the field. 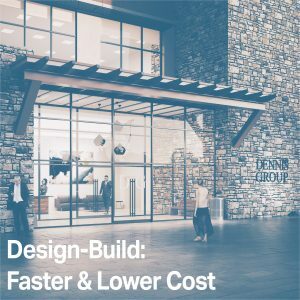 Owing to our company’s unique structure, we can respond to client requests faster and offer highly competitive rates due to both less overhead and nimble project teams that engage the appropriate resources only when necessary. Dennis Group does not self-perform any work such as construction or refrigeration. Nor do we have exclusive agreements with any vendor or equipment supplier. Our sole obligation is to our clients. 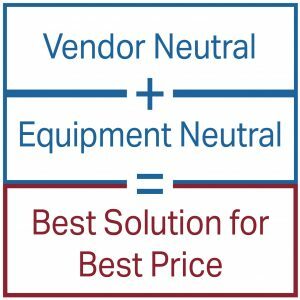 This completely unbiased approach to procurement helps us deliver the best solution for the best price.